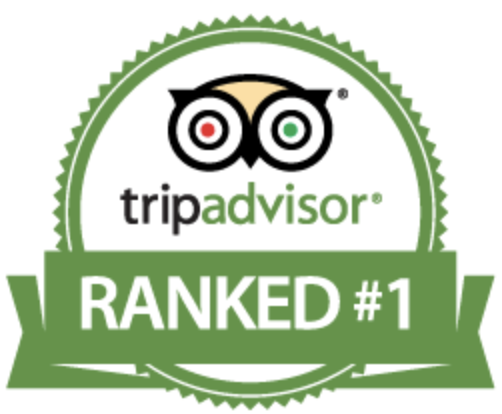 Kitchen Sink Food & Drink, voted Best New Restaurant by Hudson Valley Magazine readers for the 2016 Best of the Hudson Valley Awards, is located in the heart of Beacon, NY. Kitchen Sink features an eclectic mix of global and family-influenced dishes, blending local ingredients with modern techniques. The menu is a showcase for locally-sourced ingredients from our own family farm in Hyde Park, NY. Kitchen Sink serves up “feel-good food” in an intimate and relaxed atmosphere. The menu is updated frequently with seasonal ingredients, allowing for a unique meal experience with each visit. Chef Brian Arnoff, born and raised in the Hudson Valley, always knew he wanted to return to his Dutchess County roots to open a restaurant. As a child growing up in Hyde Park, NY, with full-time working parents, Brian stepped-up to the counter and took part in preparing family meals. He got his first real restaurant job just before college, when he spent the summer working for the executive chef at Gigi Trattoria in Rhinebeck. After being offered a full-time position in the kitchen, Brian made the difficult decision of choosing college. While earning his degree in hospitality management at Boston University, Brian had the opportunity to work for James Beard Award-winning chef Barbra Lynch, during which time he helped open Sportello, Chef Lynch’s modern take on casual Italian. Brian’s work with Chef Lynch inspired a semester abroad at Apicius International School of Hospitality in Florence, Italy. His experiences learning, living and working in Italy had a profound effect on his cooking style. He began to learn the true art of fresh handmade pastas and he developed a deeper appreciation for seasonal ingredients and regional cooking. After receiving his degree from Boston University, he took some time to travel and made it a point to eat like a local and learn unique aspects of each cities’ culinary customs. When the opportunity arose to move to Washington, D.C., Brian began planning his first business, a macaroni and cheese food truck. Brian opened CapMac, one of the first food trucks on the DC food truck scene, in November, 2010. His mac and cheese creations received rave reviews and CapMac soon became a DC institution, with mentions and awards from the Washington Post, The Washingtonian, Southern Living Magazine, Thrillist, Zagat and more. After three and half years in business Brian sold CapMac with an eye on returning to the Hudson Valley. Kitchen Sink Food & Drink has become part of the local scene in Beacon, and is a great part of the revitalization of the charming Hudson Valley community. 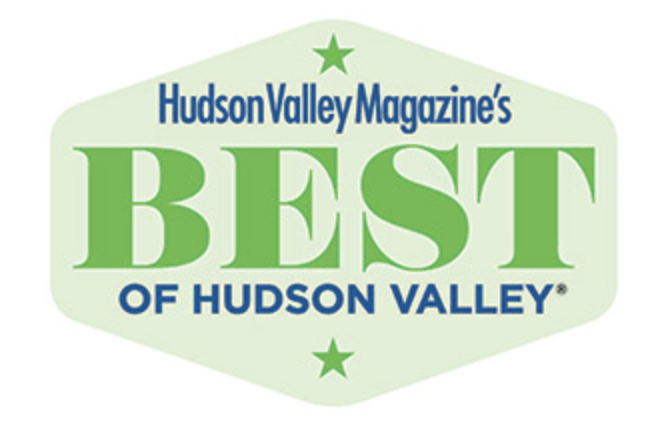 Hudson Valley Magazine awarded Kitchen Sink “Best New Restaurant” in 2016 and “Best Comfort Food” in 2017; the magazine awarded Chef Brian “Best Chef in the Hudson Valley” in 2018. June, 2017 Brian founded and opened Meyer’s Olde Dutch Food and Such also on Main Street in Beacon. MOD is a classic burger joint with a full service bar. For more information visit the website meyersoldedutch.com. What was your background before coming to Kitchen Sink? I’m a graduate of Arlington High School. After high school I attended Hofstra University for one year. I transferred to SUNY New Paltz and graduated in 2012 with a major in Industrial Design and minor in Entrepreneurship. I wanted to be sure to have something to fall back on if being a chef didn’t work out. All through college I worked at various restaurants in New Paltz and most recently in Highland. What three words best describe your role? Eating the chocolate chip cookies from the supermarket that come in the tube, that your slice and bake. I really have to stay away because I’ll eat as many as I can bake! What’s your favorite motivational music to work to? Everyday on my way to work I listen to “I Did It My Way” by Frank Sintatra. At work I really don’t care what’s playing – it’s just background noise. That I played the saxophone – pretty seriously – for about 20 years. I started playing in grade school and gave it up around 23 or 24 when I just got too busy and didn’t have time anymore. I also play the drum, flute and trumpet and tried to teach myself piano. Truckload Farm and Orchard is a family-owned and operated “micro” farm and apiary on half an acre in Hyde Park, NY, dedicated to natural growing, good eating and fun! We grow over 2000 pounds of vegetables and fruits each season and we cultivate nearly 100 pounds of honey. A majority of what we produce is served at Kitchen Sink Food & Drink and Meyer's Olde Dutch in Beacon, a portion is donated throughout the community, and shared with family, friends and neighbors.